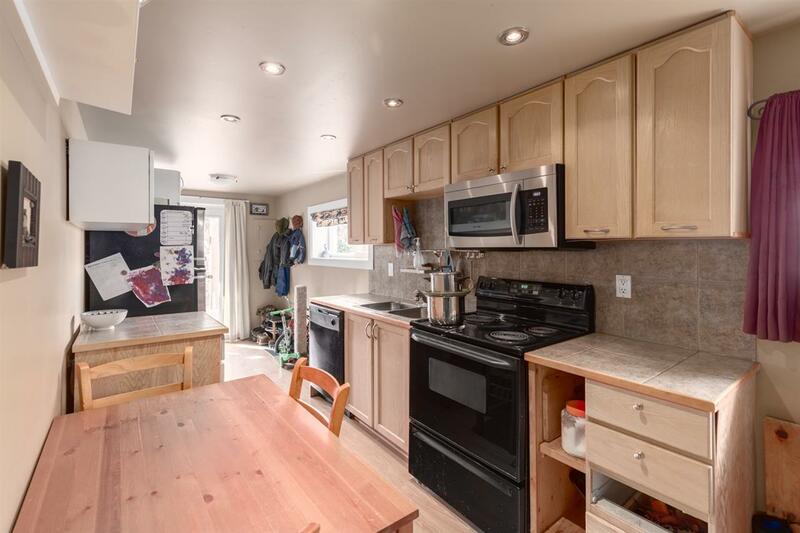 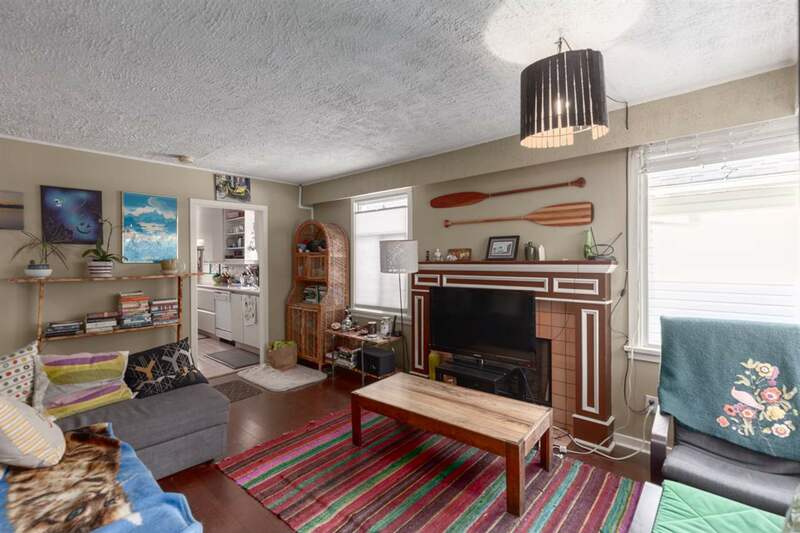 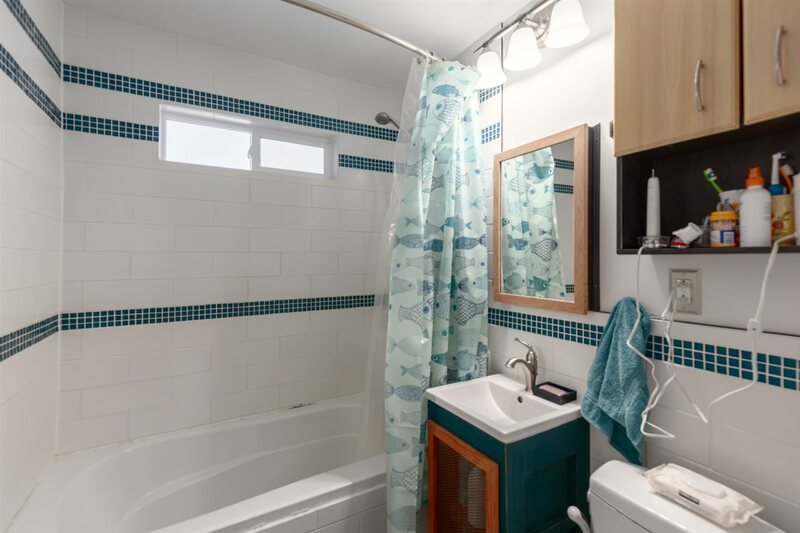 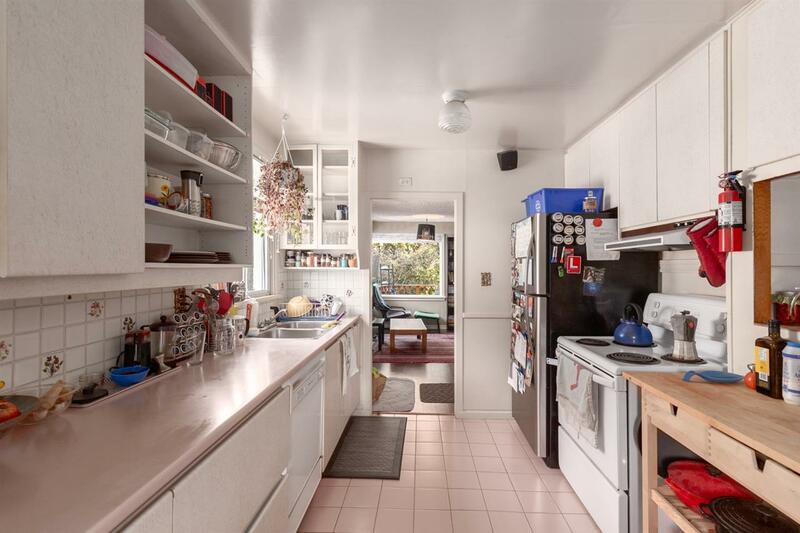 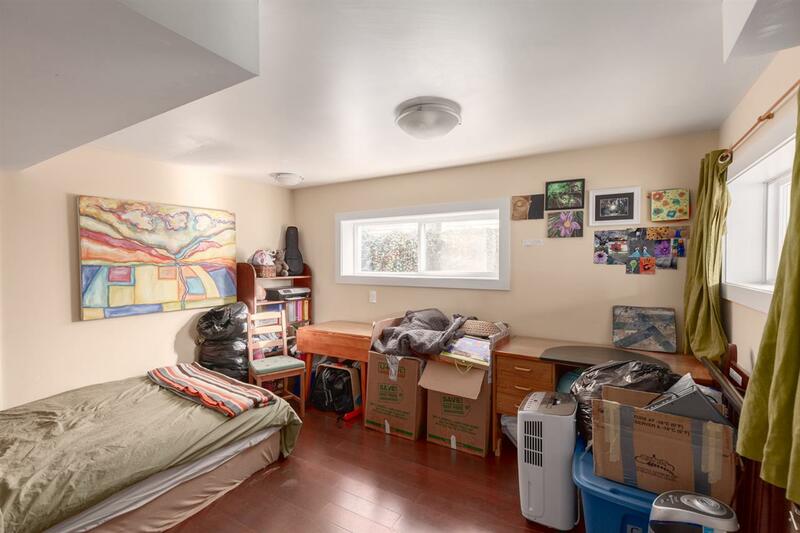 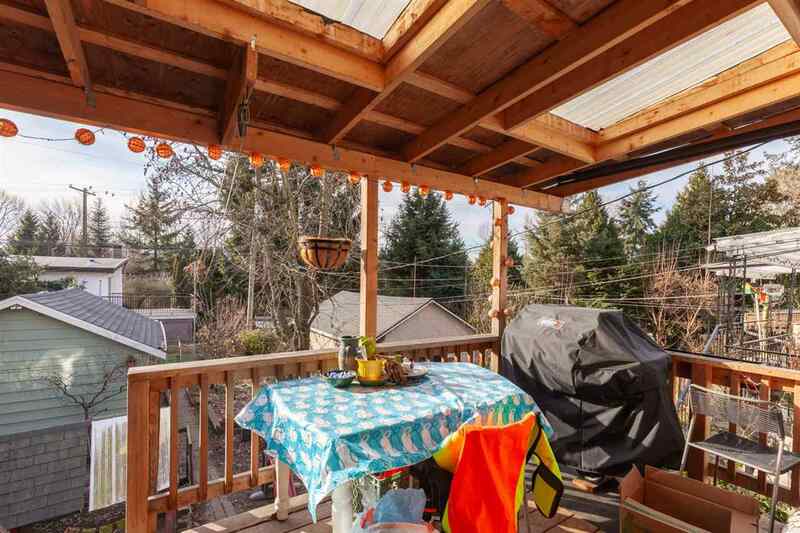 Cheerful bungalow with 2 suites on a 33’ x 122’ duplex zoned property nestled into a quiet block on the bike route near Trout Lake, the Skytrain & fantastic schools. 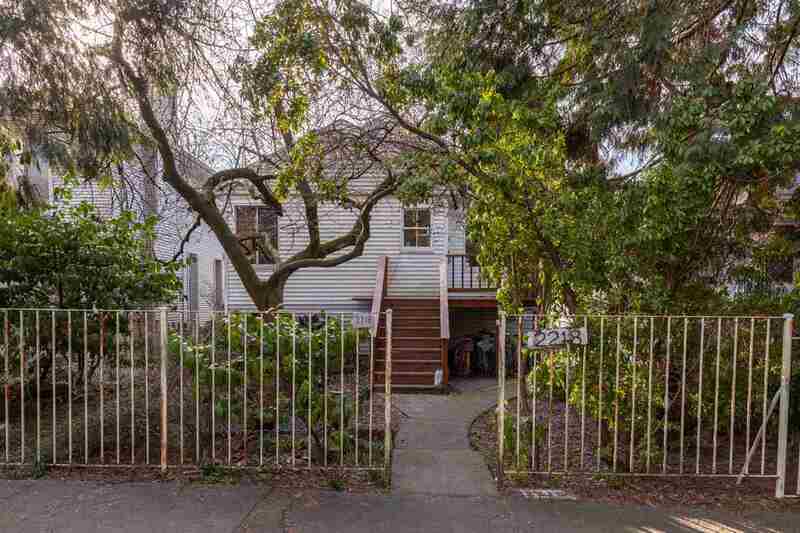 Great as starter home, investment or redevelopment. 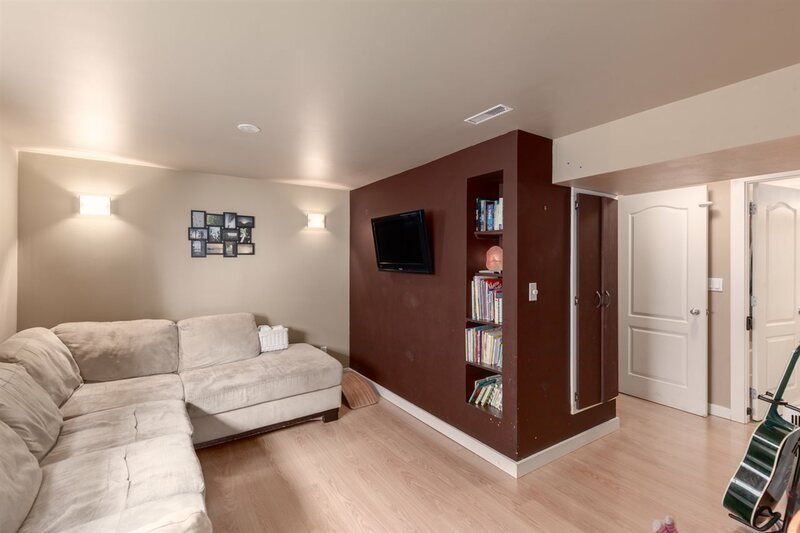 Upstairs is a bright 2 bed suite with solarium & a large sundeck. 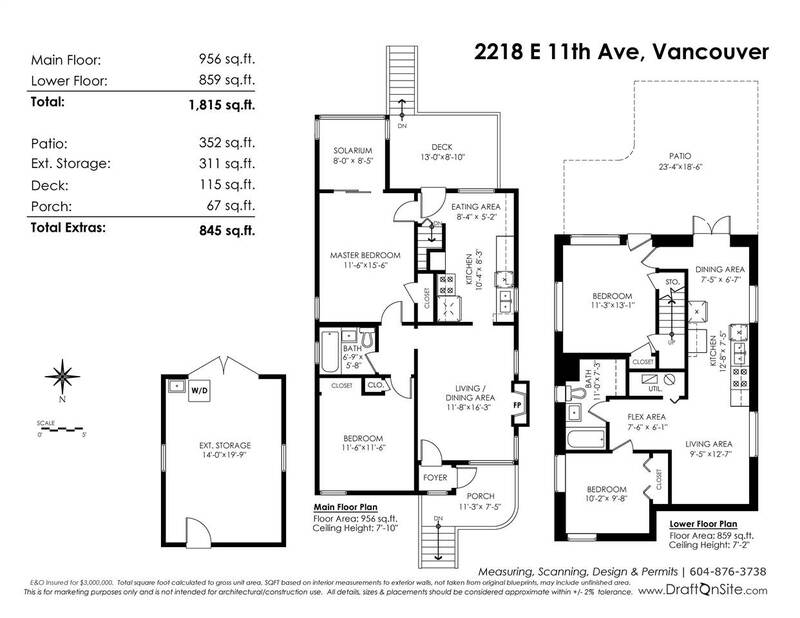 Below has another 2 bed suite with 7’2 ceilings & a big patio. 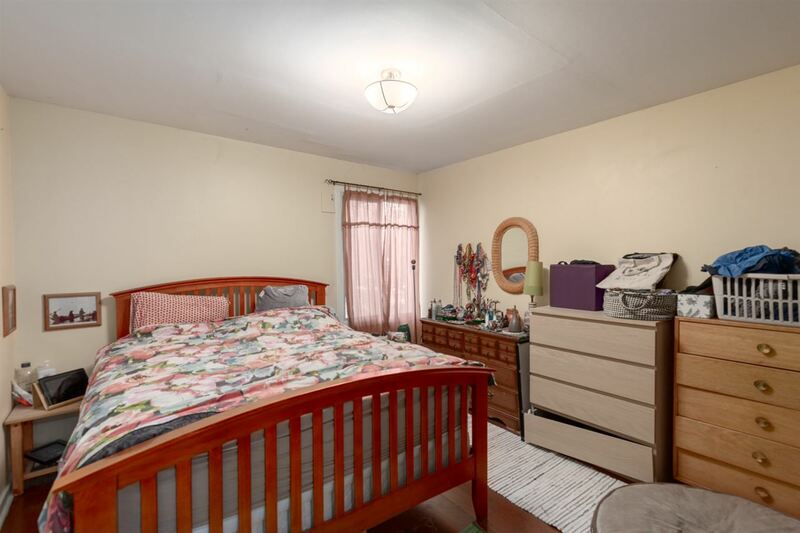 Both suites rented on a month to month basis. 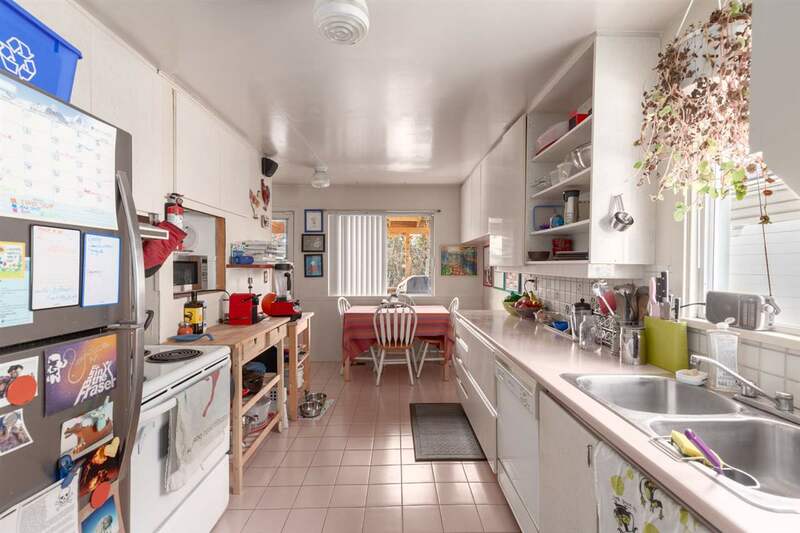 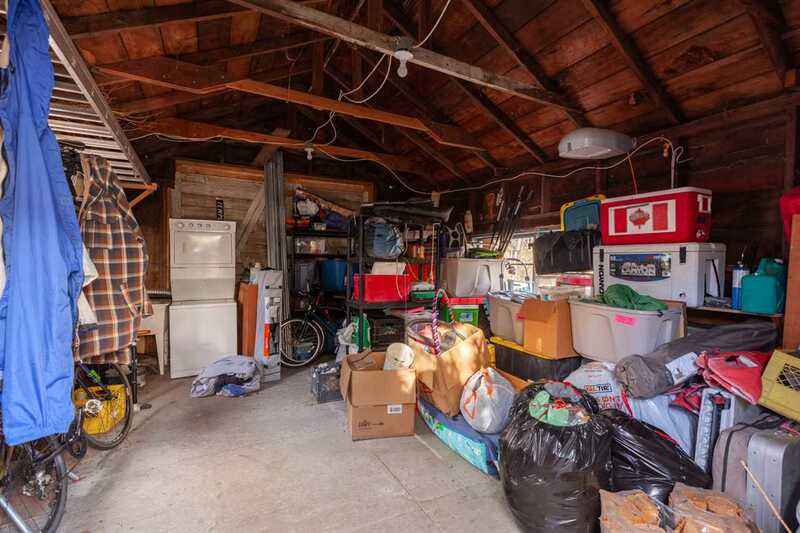 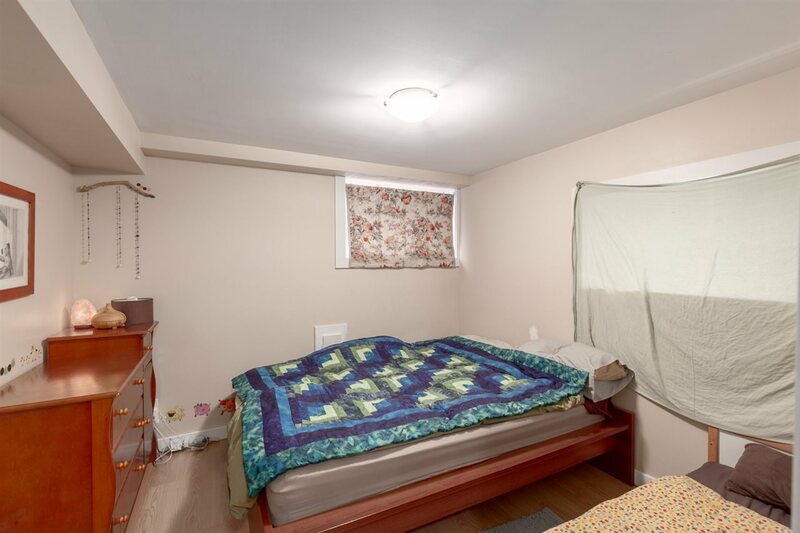 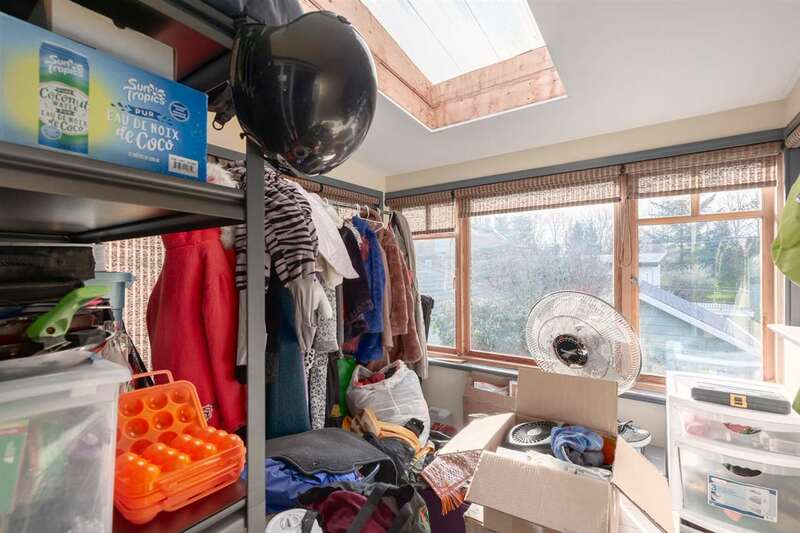 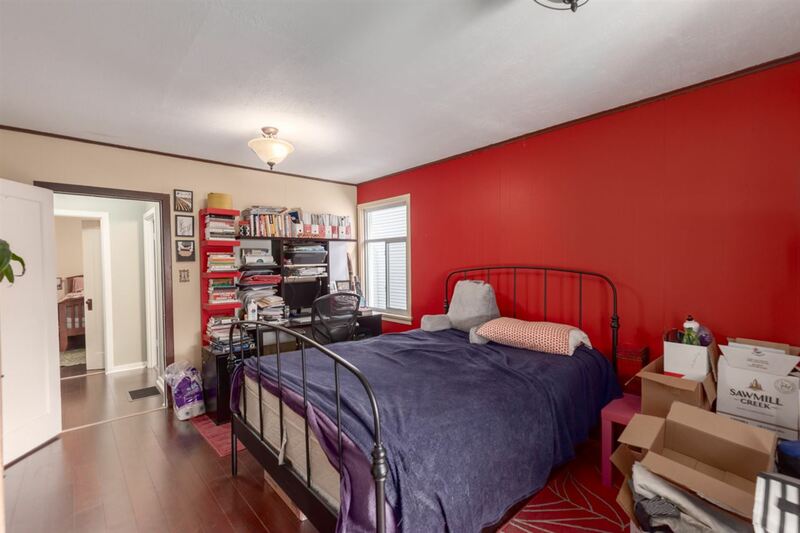 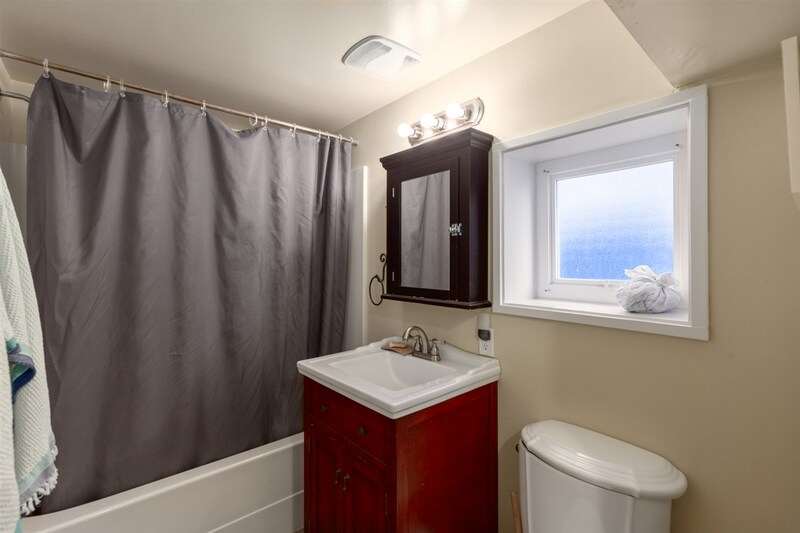 Large exterior storage room with shared laundry, lane access & a yard perfect for kids, pets and green thumbs alike. 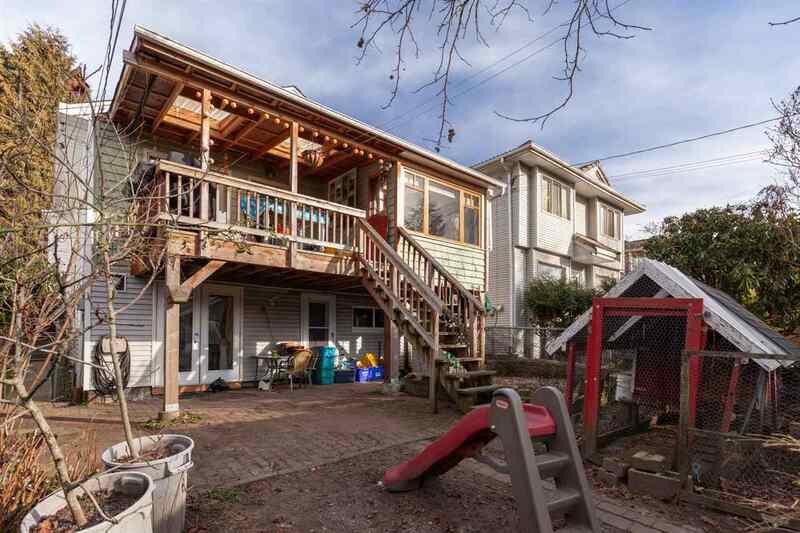 Great opportunity for an urban farmer to enjoy a flat, private yard with garden beds, fruit trees, chicken coop & south facing sun. 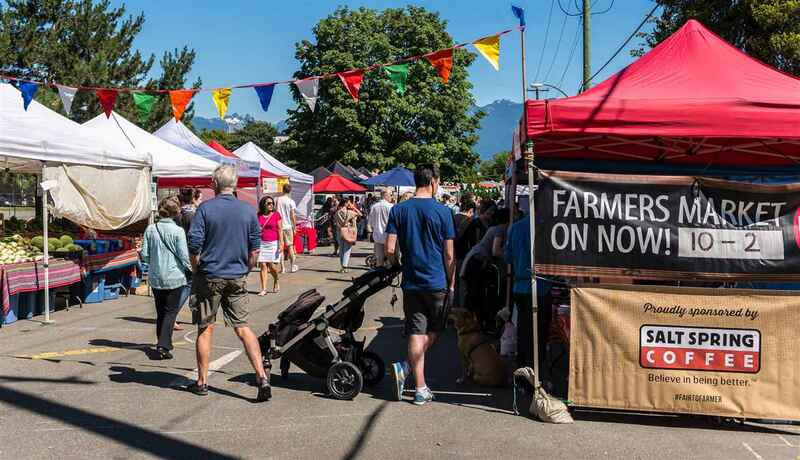 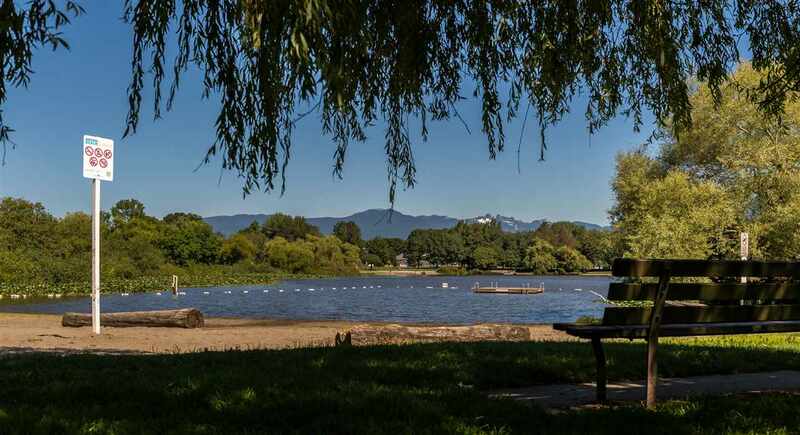 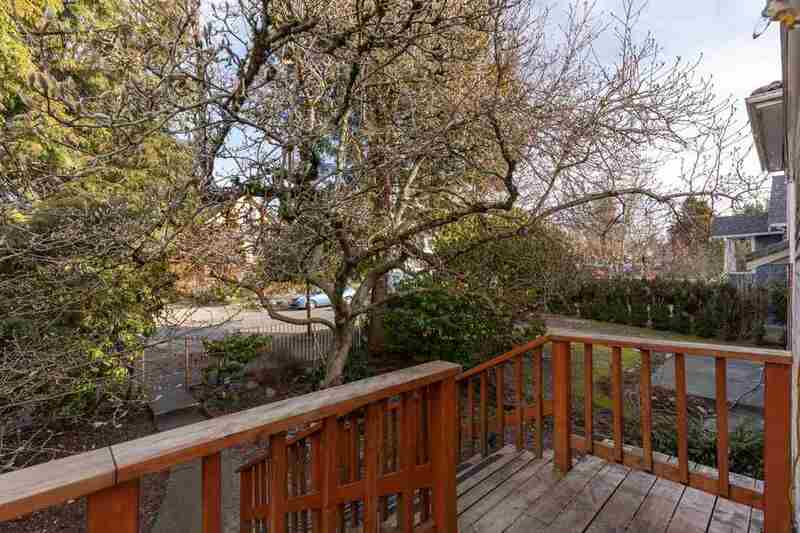 Amazing, connected location in a family-friendly pocket just 1 block to Laura Secord Elem & walking distance to Commercial Drive.